After a successful tech demo run in itch.io, the PC Building Simulator hit Steam Early Access last month and has sold over 100,000 copies so far according to publisher The Irregular Corporation. While the number may not sound like much compared to the more big-budget games that rake in millions of sales over the course of a month, the figure is pretty impressive for an indie game in Early Access. 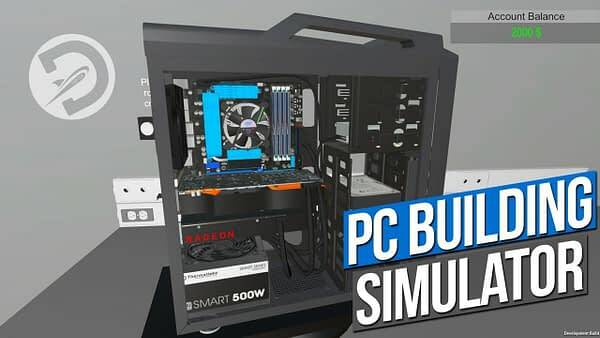 Part of the success for the PC Building Simulator is that the game fills a very satisfying need gamers have – to build better and better PC rigs. However, since none of us have the space or money for that, a virtual solution is ideal. 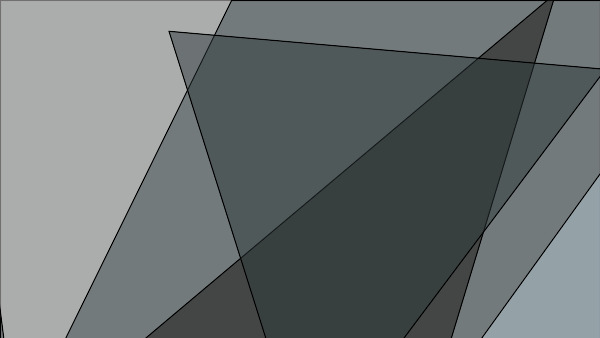 Plus, that lets us use our current rigs to create new ones, and that’s got the kind of efficiency that sells. In addition, the sim is supported by many real-world manufacturers like Arctic, Cooler Master, Corsair, EVGA, MSI, NZXT, Raigintek, Silverstone, and Team Group so you have plenty of licensed parts to play around with. According to the developers, the success of the game has only motivated them to keep supporting the game with live service updates to bring new content to your rig building. The plan is for the simulator to hit its 1.0 version and leave Early Access later this year. PC Building Simulator is currently available in Early Access on PC.